The only thing all pond builders do the same when building a pond, is dig a hole, but pond building does not stop their. Need to get your head around pond building, well I have put together a pond building guide so you can enjoy the process, with or without dirty hands. All we do the same is start digging a hole. Pond building is a result of the existing pond builds. That has been made improperly, which become a consumer’s nightmare over time. Those who have attempted to build their pond have found the reality to be entirely different. It’s simply not just digging a hole and just dropping a butyl liner in it. But that’s how quickly most people think building a pond is, and that is true to a point. But that’s the only thing we do the same dig a hole as pond builders. When looking for a pond building company to build you a pond. You just have thought about why you want a pond building in the first place. Once you know what you want you can start shopping around the internet to find a pond building contractor. If you are going to get multiple quotes, it’s much easier to give the same information to each company. This way you will get an accurate apple for apple comparison. Instead of apples for oranges as most pond builders will all be different at all levels of experience and accolade. Giving the budget some thought as well will be useful at this stage. 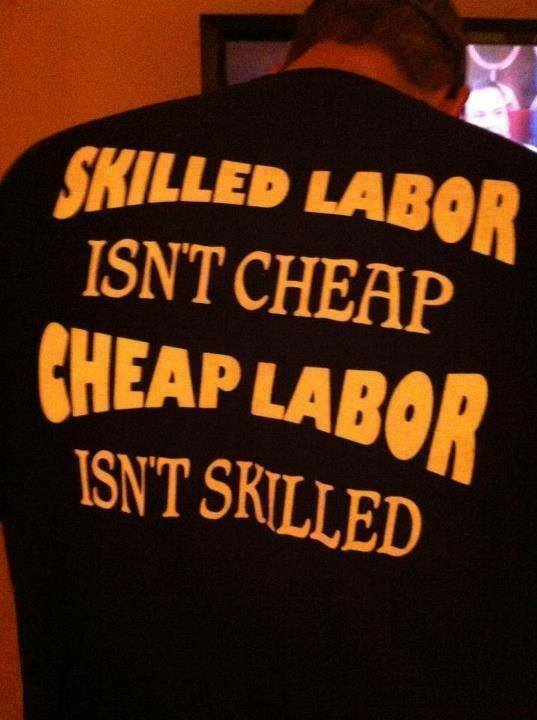 But don’t buy on price alone! As a budget will help you stay on the same page as your pond building contractors. After these thoughts you will be closer to that pond you can live with. Or better yet one you have dreamed off. That is not only appropriately built but will last longer than a few years. Pond Building should not be something that is practised in your garden. Just remember anyone can build a pond. Your garden should not be a playground. Stop the have a go Joe’s unless you don’t have the budget in place. The cheapest pond is to build it right the first time. You may end up with a mess. We see is all the time. The pond will end up needing to be sorted out. Which will cost a lot more in the long run? Yes, all pond builders have to start somewhere. Here at any pond, we train our staff off the job site (we have put in a bigger training sandbox). The quickest way to learn is by having a go and making mistakes. If you want a pond to give you more pleasure than the pain. You need to practise somewhere else first. Or hire someone that has seen lots of pond building situations before. But just remember there are a lot of have ago joes around ask to see their pond building portfolio. Building your garden pond take your time and enjoy building and getting dirty. A garden pond you can live with means 100% problem free. It’s going to take more than a single pond build. To get to the right level, but as long as you enjoy it and learn you cant go wrong. A pond will give you more pleasure than pain if you practise somewhere first were mistakes do not matter. Or hire someone that has seen lots of situations but remember there are a lot of having ago joes around ask to look at their pond building portfolio. Also, ask if they are going to be building your pond, or will it be a new member or different staff each day. It’s incredible how some pond companies operate, but it’s too late once they have started. If you are going to be building your own garden pond take your time and enjoy building process and the fact you are getting dirty. Having a garden pond you can live with. Meaning problem free then its going to make more than a single garden pond builds to get the pond you want. With the right depth of water and a neat finish after using a spirit level. Every year we get many emails and telephone calls from pond owners needing help with a problem pond. These pond renovations calls and emails are sadly more than we get for new pond construction work. We put this down to people wanting to have a go or thinking it’s not that hard to build a pond. You have a number of different levels of artists that paint, its the same with pond building. Yes, you do then have a pool of water in your garden. And yes, some people call these ponds if the water levels stay up. It’s the same as thinking it’s not hard to draw a picture. You have many different levels of artists same with pond building. Most people think pond building is throwing a rope or hosepipe on the ground. Then its a case of digging the hole and lining the hole with something waterproof or a cheap pond liner. Before filling it with water and some pond plants. We know people quickly learn by making mistakes, but we want you to avoid this mistake. It’s always cheaper in the long run to hire a pond building expert unless you are on a tight budget and enjoy being hands-on creating your garden pond. If this is a case, you must have a lot of time to get it right and willing to rebuild stuff if needed. We all have to start somewhere. Just to let you know it does not have to be then you are a child as Mark was, but you do tend to have much more energy. If you have a problem pond then we can help but sometimes it can be more expensive than building it from scratch. As it’s like building a new house where the old one was. You first have to knock down the old house and make sure the footings are correct. 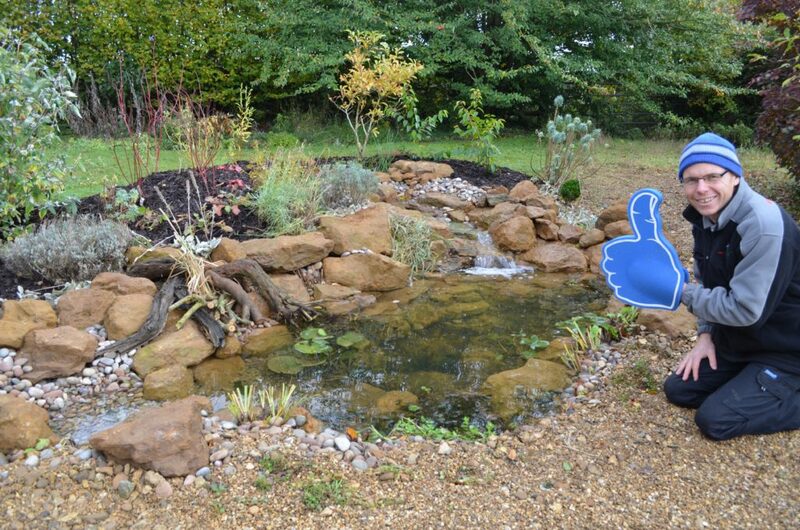 The first way to get any help from a good pond company is to send them a picture of the pond. They will be able to give you a couple of quick price ranges, worst case and best case scenario. We get hear about problem ponds every day. The number of times we get asked can you just come out and fix the pond. What can we do with this wildlife pond that’s under these overhanging trees. What can we do with “My pond does not have any shallow areas”. Worse still is finding out there is no pond underlay (over sharp stones). We have seen it all sloping sides, an edge of the pond that is falling apart, filling your pond with tap water. How is a pond specialist like a mechanic? Well fixing an existing pond problem without an onsite assessment is like asking a mechanic to give you a diagnosis by describing the weird noise you can hear. To fix your problem the mechanic needs to plug your car into a machine so they can read the problem codes before their know what the problem is and they can give you a fixed price to fix the problem. We will not charge if you can bring your pond in so we can plug it into our machine. However, most people can’t bring their pond into us. So we have to charge a site visit. Like a mobile car mechanic visiting a home. These mechanics may or may not charge for the diagnostic. Attending these events is very important to be able to correctly make customer assessments with the most up to date information. 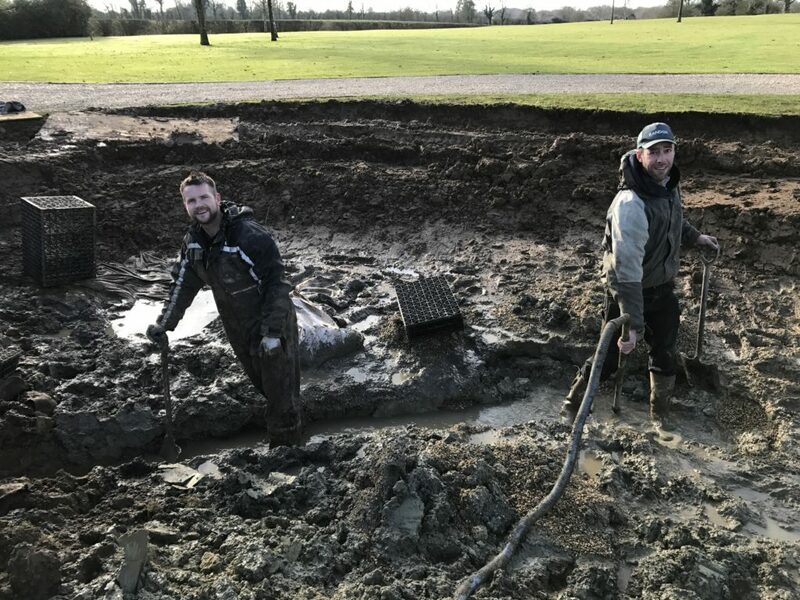 We also host our own pond building seminars and workshops helping budding new pond contractors and their staff build better ponds and water features. We do answer questions via email exchanges and the telephone but our time is limited. Once we have have been out to see your situation. We can then carry out any pond building or repair work. Sometimes we will guide DIY clients through the repair work. As some of our clients are green fingered and enjoy work on their creations. It’s very tough to give you a fixed price. Without actually seeing your pond or carrying out a proper pond building assessment in your garden. We will give you a guide price after viewing with a few images. Once you are happy to book a pond design consultation or a quick pond assessment. You will get a fixed price and I will be able to help you make an intelligent choice. When it comes to new construction quotes. We like to be given a budget but understand some people don’t have a budget in mind. So often before coming out for a design consultation, we have a chat about what appeals to them. We then send out a few links to our portfolio images to look for something within their price range.